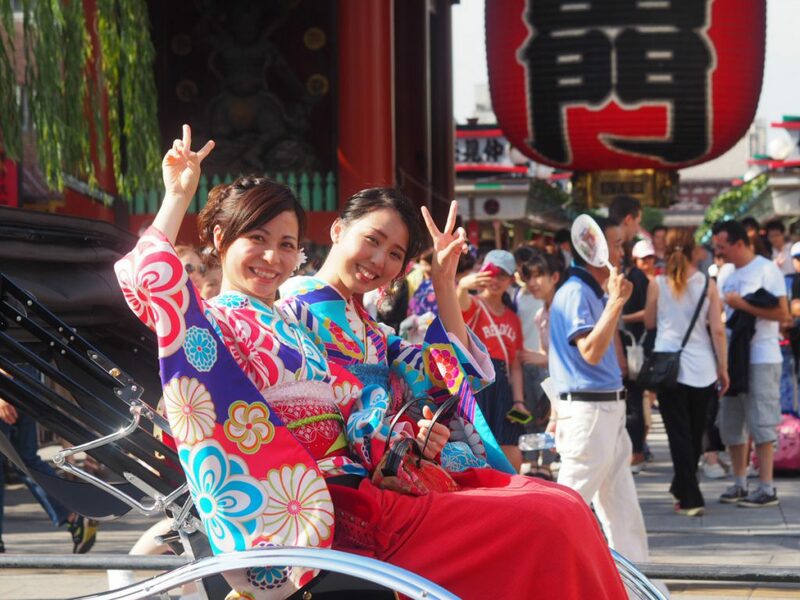 Kimono Rental「Asakusa Aiwafuku」 is near the famous Senso-ji temple. 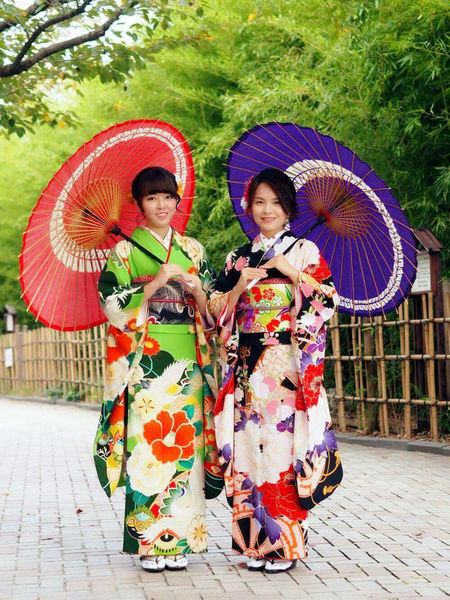 It's the best place for kimono. We have Chinese and English speaking staffs. 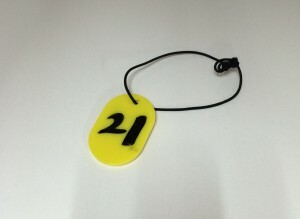 the price will be ￥3000 each person. 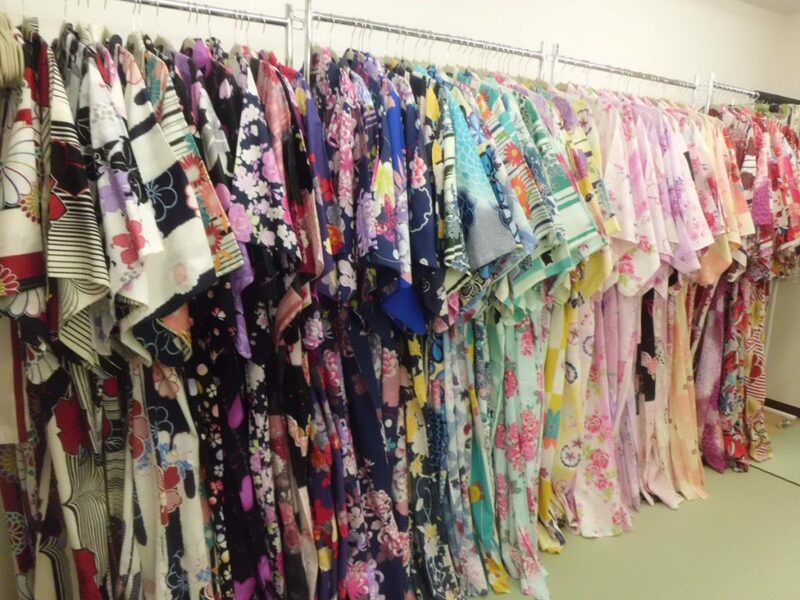 We offer yukata from middle of June to August. The most popular plan！The plan is for one man with a woman. The plan includes Asakusa beauty Female Wafuku one day rental with Asakusa Male Wafuku one day rental. How about wear the forisode and hakama to experience Japan? Three people or more , please choose the friends plan of one person \3,300 (tax included)! 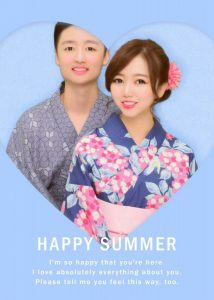 We offer men's yukata from middle of June to August. For 3 people or more, the price will be ¥ 3,300 (tax included) each person! 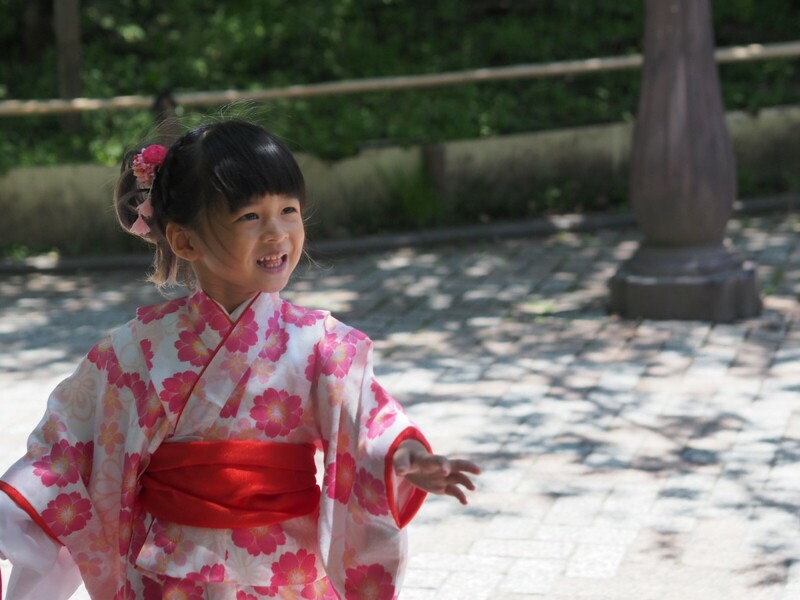 Have a fun with children dressing Kimono! 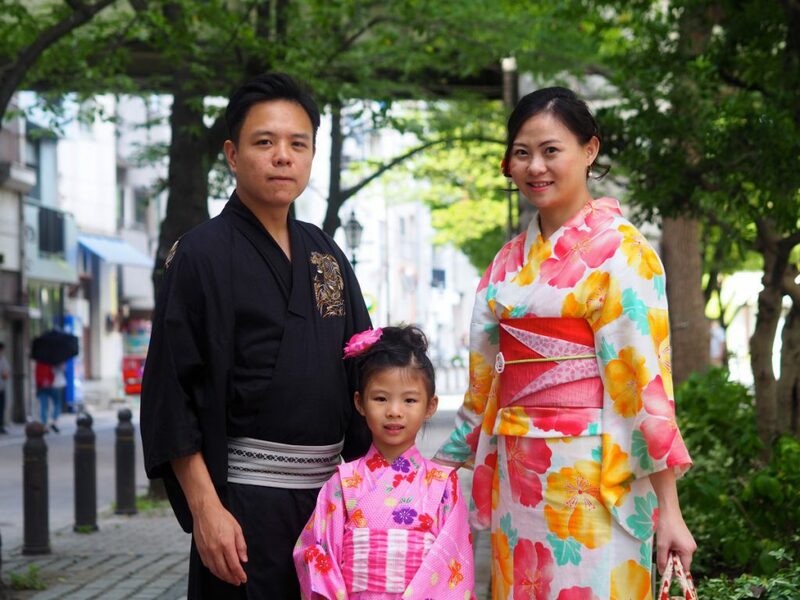 ※We offer the kimono of children that the height is requirement between 80~140cm. 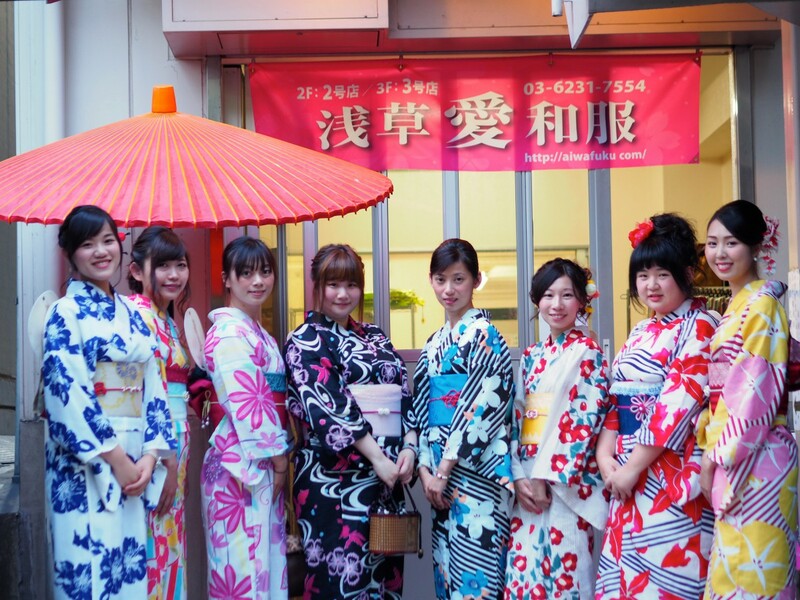 ※We offer yukata from middle of June to August. Please call us (03-6231-6658) 3 days earlier to reserve. The sleeves are longer and the pattern is more gorgeous than normal kimono! 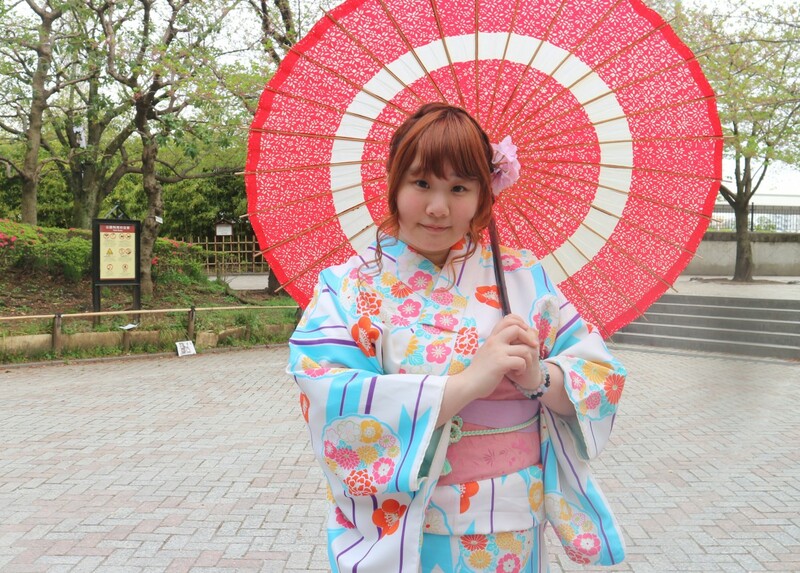 ※You can choose the following options for your own special kimono. 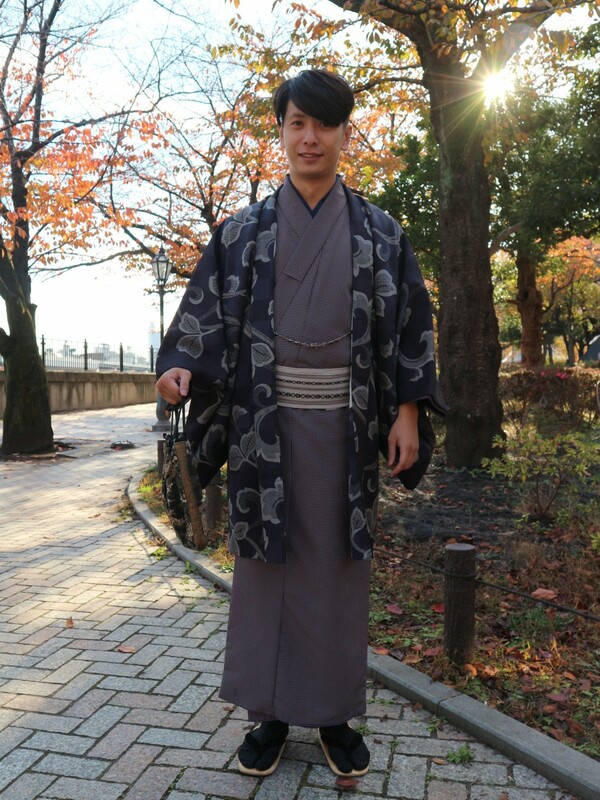 ※We recommend you to try the Hakama. 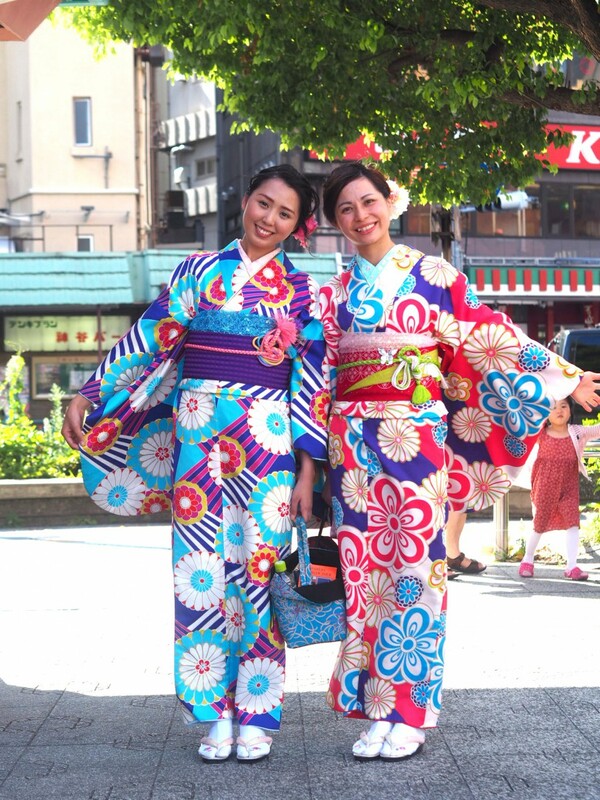 We also provide luxury style of Kimono with beautiful patterns on it for formal use. 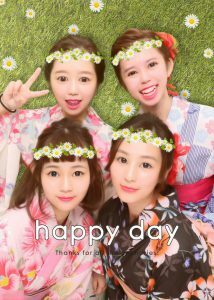 ※We recommend you to try the Hakama and Hon-Furisode. 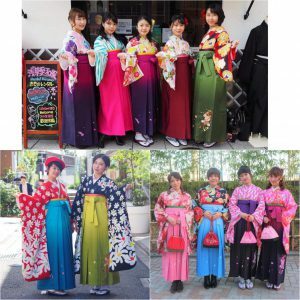 Hakama is the kind of traditional skirt for graduation ceremony, this costume will make you look more Lovely! You should try it! 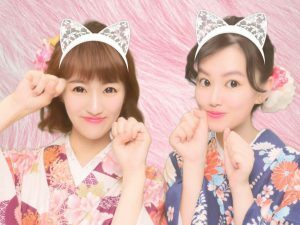 ※We recommend you to try the all types of Furisode with Hakana. 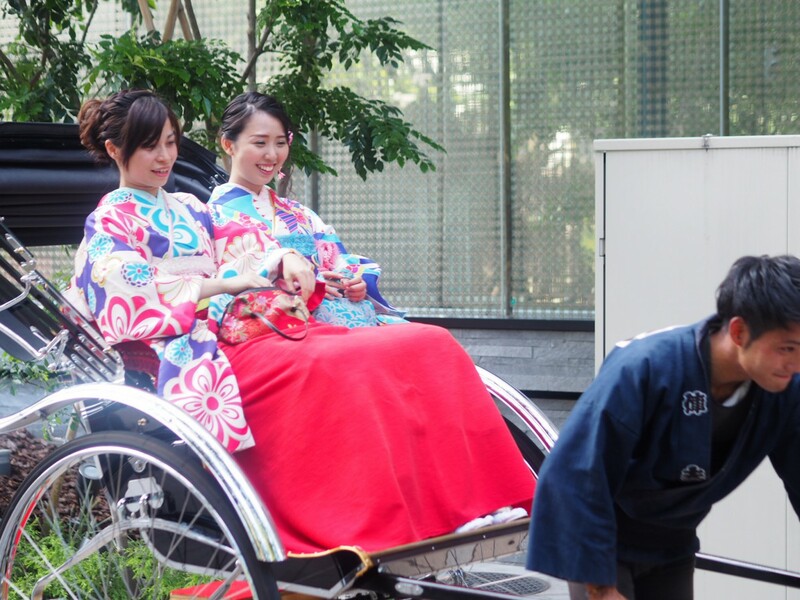 Don’t you want to ride in a rickshaw in Kimono? Staff will come and pick you up at our shop. 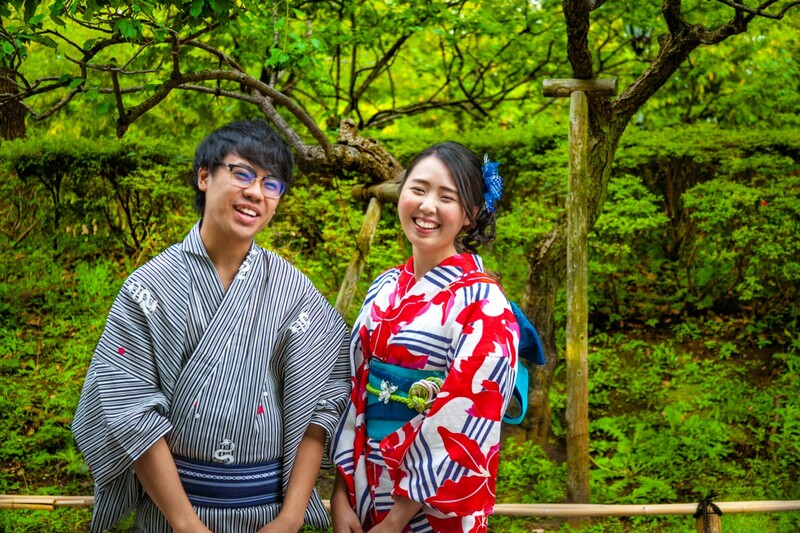 While you are traveling, staff will also take photo for guests in scenic backgrounds such as Tokyo Skytree, Kaminarimon etc. ※Reserved time can be changed on the day of the tour. It is allowed to return the kimono next day before 16:30. ・Please Bring the kimono and yellow chip number and return to our shop at the next day of your rental date before 16:30. ・Return to shop to bring your luggage with your rental kimono and chip number. 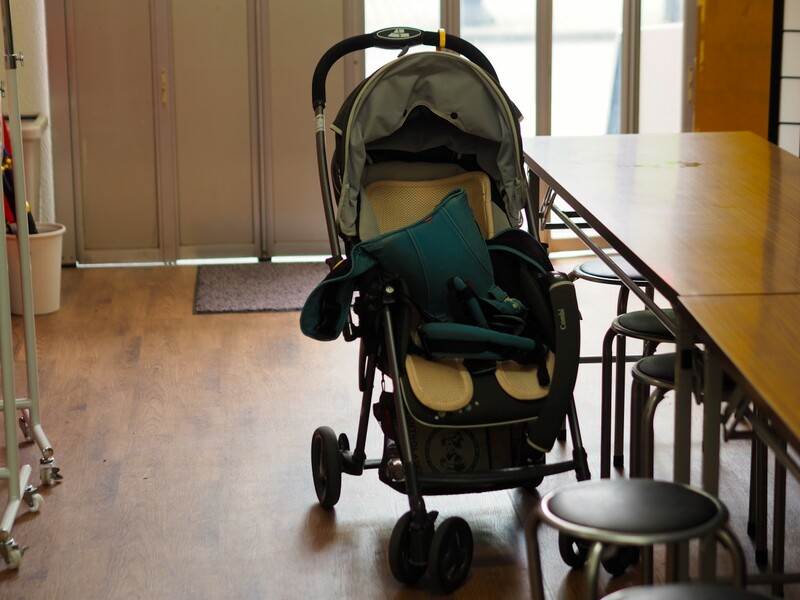 ※We are not responsible for any loss of cash or valuables left in the shop. Kindly ensure there has no valuable belongings in your carry-on luggage be deposited. ※ One person will be charge extra fee ￥2,000 per day overdue. ※ In case of any damages or costs against any claim, you are required to show the passport or licenses as identification. 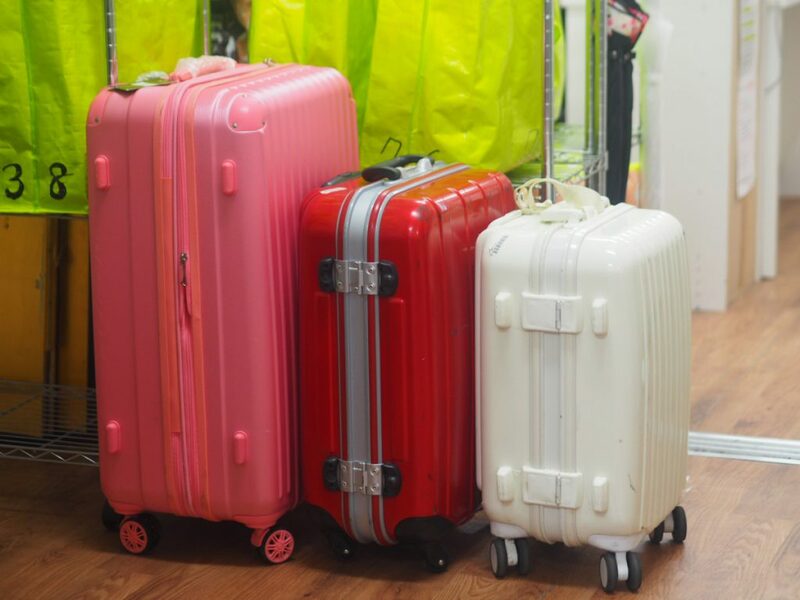 During the rent period, we will take care of your luggage such as clothes, large suitcase, baby stroller, etc. 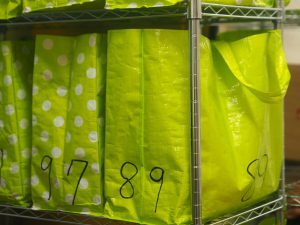 ※For valuable goods, please keep it in the bag that we provided and carry it by yourself.